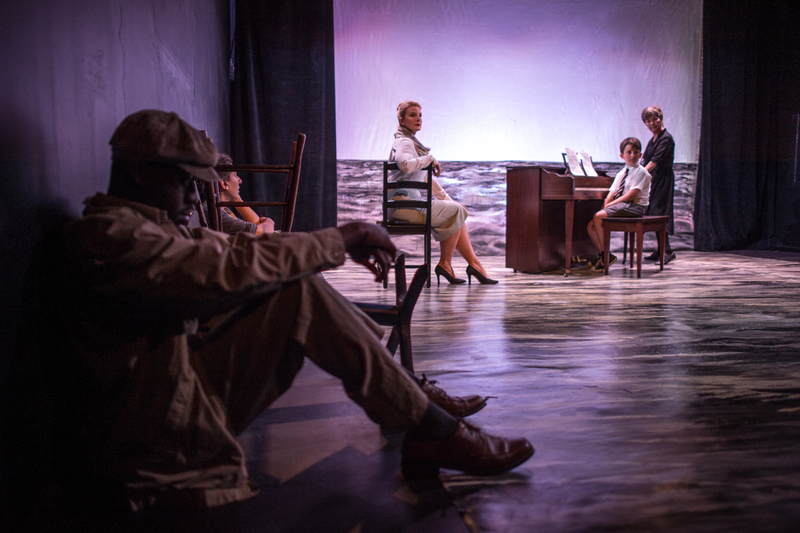 Guilty by Association developed Moderato Cantabile, inspired by Marguerite Duras's work of the same name, for Toronto's 2015 SummerWorks Performance Festival. Moderato Cantabile is about an unspoken understanding between two would-be lovers and how they are trapped in the structures of oppression that divide them. 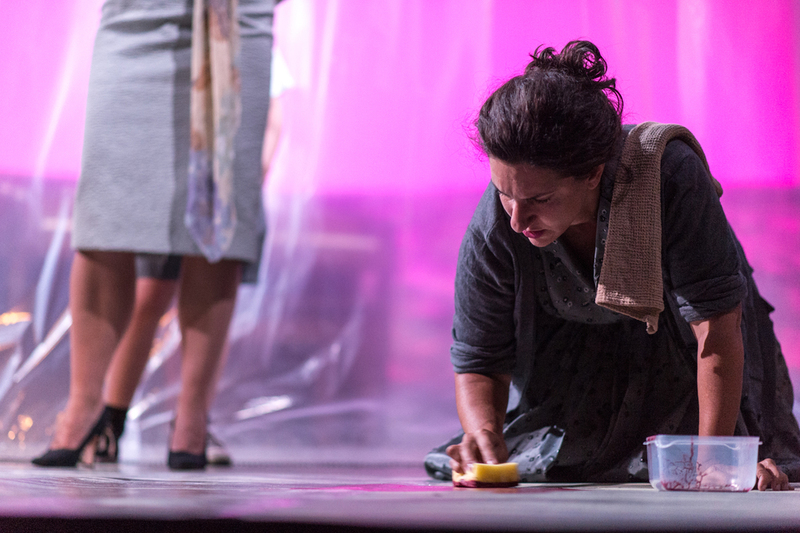 Now Magazine wrote that the production had "intriguing touches" and that the "design elements work beautifully" before honoring it with a nod for Best Ensemble in the Festival. Moderato Cantabile was produced by Guilty by Association and inspired by Marguerite Duras's novel of the same name. Choreography by S.J. Burton, set design by Reid Thompson, costume design by Peter DeFreitas, sound design by Sam Ferguson, lighting design by C.J. 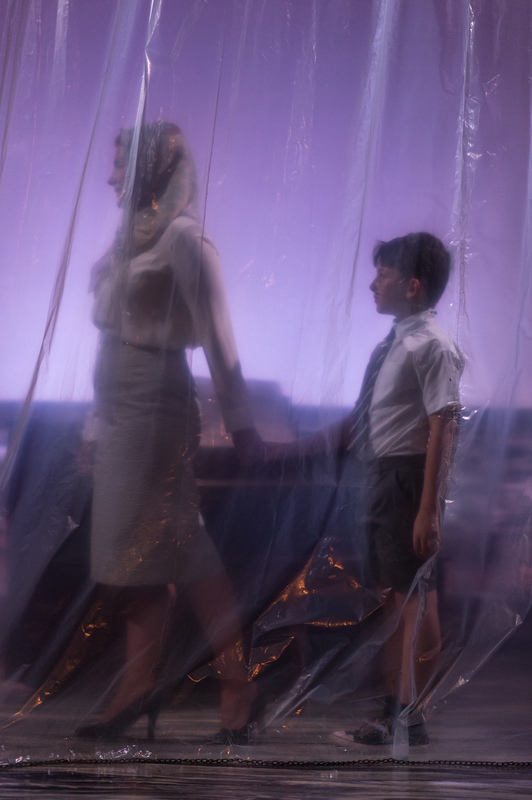 Astronomo, assistant directing by Michael Bradley, and performances by Nicole St. Martin, Tawiah Ben M'Carthy, Brenda Kamino, Shira Leuchter and Alexander Scodellaro.